To cruise and cram your way through education, you need a laptop with excellent performance, storage, battery and price features. 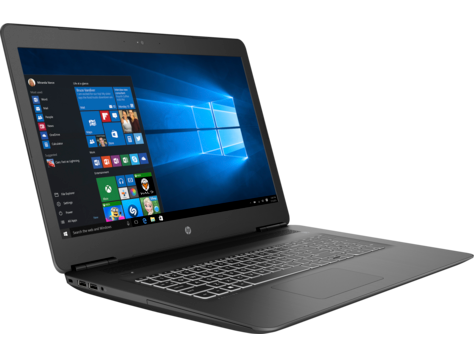 We have compiled unbiased laptop reviews on models with features suitable for students but if you need a single recommendation right away, HP pavilion 17 is an excellent option. 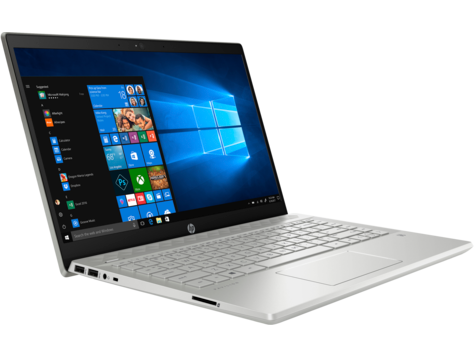 HP pavilion 17 is an improved model with a powerful CPU and a clear display that makes word processing documents and spreadsheets look clean. Our other four picks are DELL XPS 13, Acer Chromebook 15, HP Pavilion 14, and DELL XPS 15. 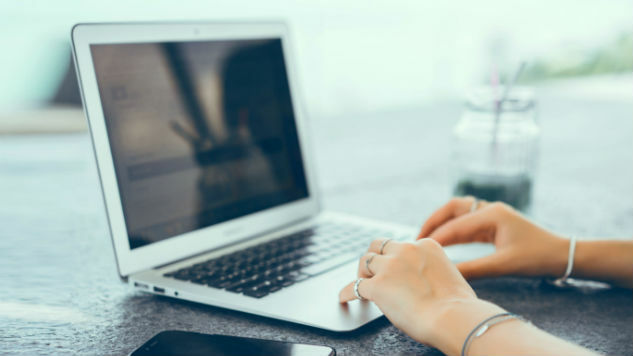 Read on to understand each of these laptop’s features and choose a suitable one for your needs. HP Pavilion 17 is a 17.3-inch screen laptop with a 1920 x 1080 resolution. Despite its huge screen, it only weighs 3kgs and is hence super-portable. The laptop has a sleek, stylish design that gives it an executive look. HP Pavilion 17 has cutting edge AMD and Intel Processors, and top-notch graphics to give you a great experience. With the laptop’s customizable configurations, you can choose from Core i3, i5, i7, or Pentium. You can get a RAM as big as 16GB for your laptop. This laptop is upgradable to a touchscreen and has a low power intake. HP Pavilion 17can be used for tasks ranging from complex to less complex, and its battery lasts for around 10 hours. However, some tasks might drain your battery more. One exceptional feature of HP Pavilion 17 is its fast charging mechanism. This enables you to charge up the battery fast within a short time. The drawbacks to this model are that it at times feels fragile and that it is prone to thermal chocking when carrying out complex tasks. This means that HP Pavilion 17 is not a suitable gaming laptop. Finally, HP Pavilion 17 lacks a fingerprint scanner. DELL XPS 13 comes with an 8th-generation Core i5 Intel processor, and a RAM ranging from 4GB to 16 GB. Based on their needs, users are at liberty to choose any storage space from 128GB to 1TB. This powerhouse performance laptop has two 13.3-inch screen options for buyers to choose from. One is the 3840 X 2160 UHD touchscreen, while the other is a 1920 x 1080 FHD non-touch. The only major drawback is that this laptop is quite an investment. However, it will definitely see you through college and beyond. If you are looking for a great Chrome Operating System, Acer Chromebook 15 for students is one option to consider. This laptop has a 15.6-inch screen with 1920 x 1080 P; a resolution that adds to the convenience of reading documents. Acer Chromebook 15 has a 1.5 GHz dual-core processor and a 4GB RAM that enables the laptop to run less complex tasks efficiently. The laptop is quite portable. It weighs 4.85pounds and has 15.08” x 9.65” x 0.95” dimensions, making it easy to slide into a student’s bag. One drawback though is the Chromebook’s 32GB SSD, which makes necessary to have an external hard drive if you intend to store more bulky files. With its 8th generation Core i5 Intel processor, UHD graphics 620 and an 8GB RAM, HP Pavilion 14 is all-around value for money. This 14-inch laptop has a high resolution of 1920 x 1080 P that makes reading better. HP Pavilion 14’s hard disk is 256 GB SSD, and this allows you to store more files without the need for a complementary external hard disk. While HP Pavilion 14 may not be the most powerful or most stylish computer, it has a good build quality and decent specs that students need. DELL XPS 15 boasts of an Intel 2.6GHz Core i7 processor with an up to 3.5GHz Turbo Boost and a DDR4 Dual Channel 16GB RAM. Consequently, DELL XPS 15 is one of the best laptops for running complex tasks. Its 15.6-inch screen has a 3840 x 2160 4K Ultra HD resolution. This makes the laptop a portable powerhouse for students. 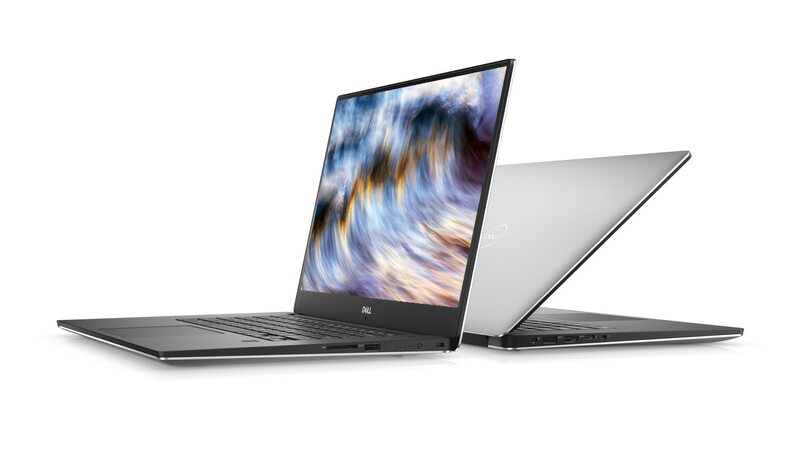 Additionally, DELL XPS 15 has a 512GD SSD hard disk and you will hence not need to worry about low storage space alerts.